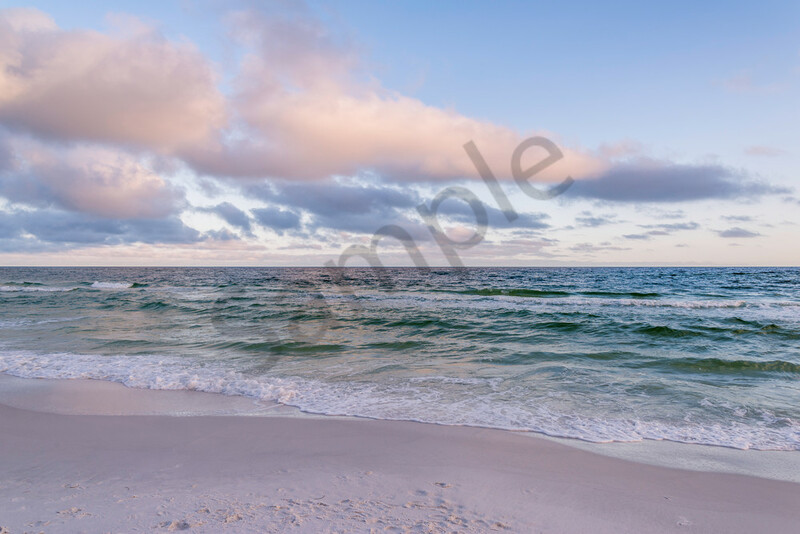 This was a daytime photograph taken on the beach in Destin. The colorful puffy clouds give the print a dreamy beach feel, thus the name Dreamy Beach Days. If you've got a room that's in need of a beautiful beach photograph, why not try this gorgeous print? It's available in so many sizes and mediums, there's sure to be one that fits your needs.